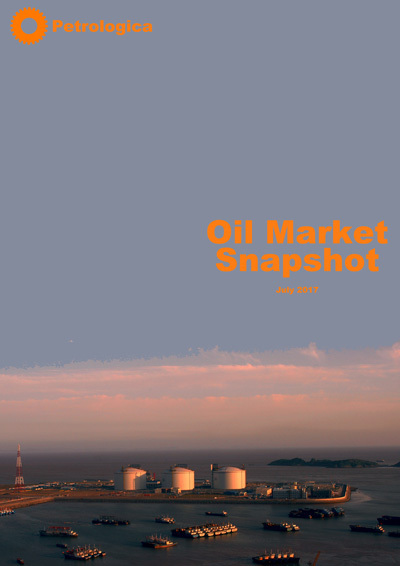 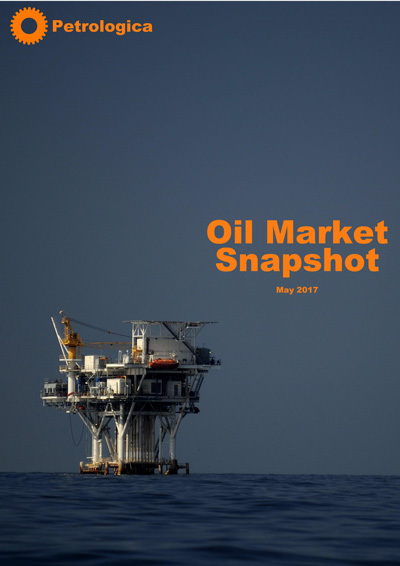 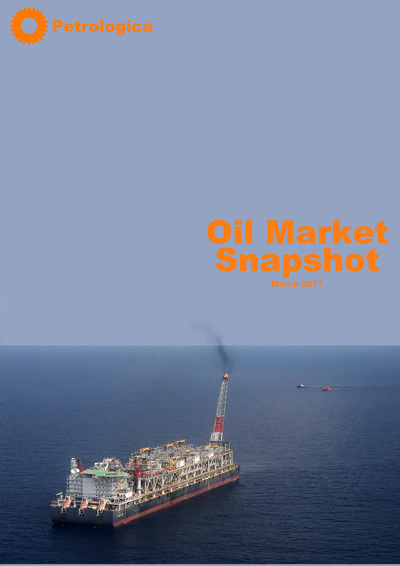 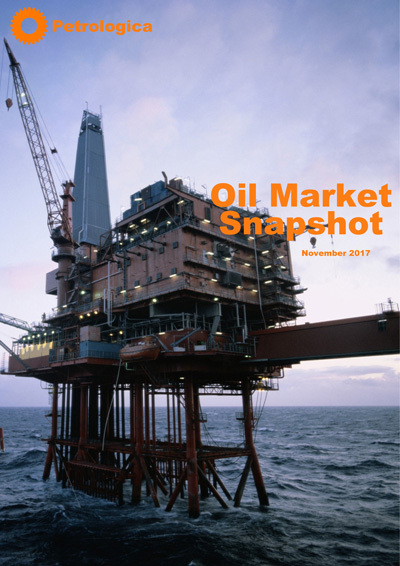 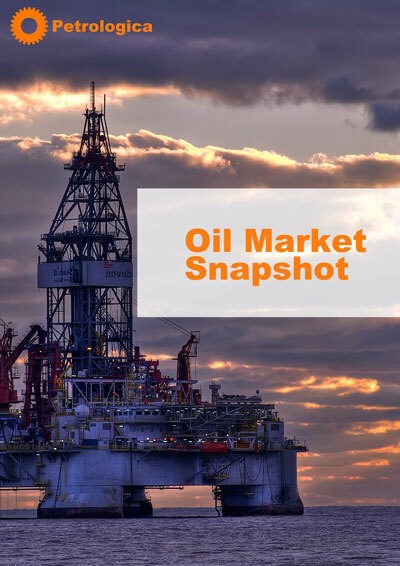 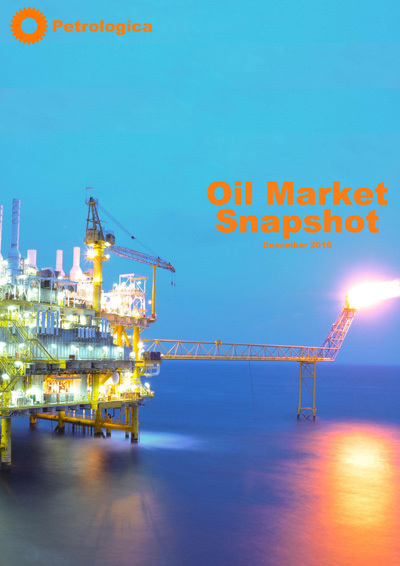 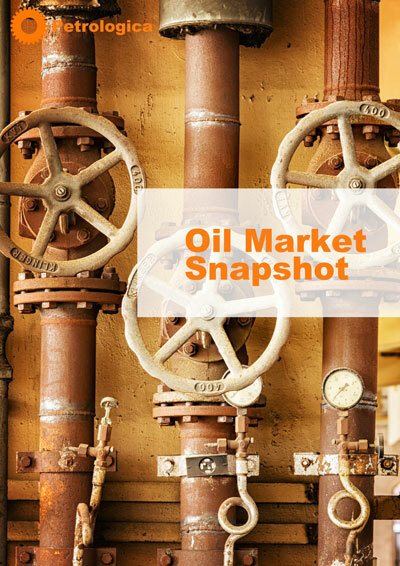 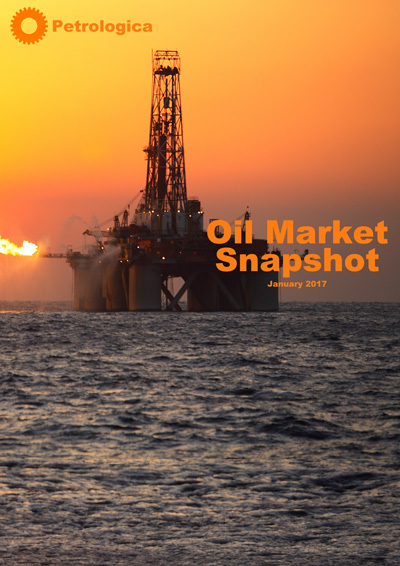 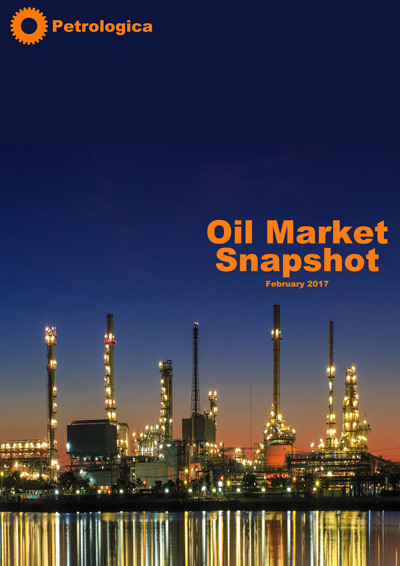 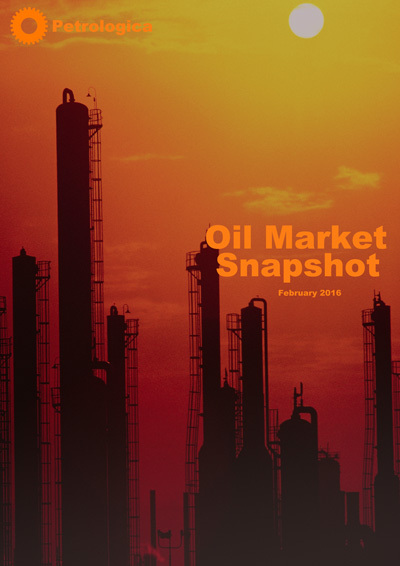 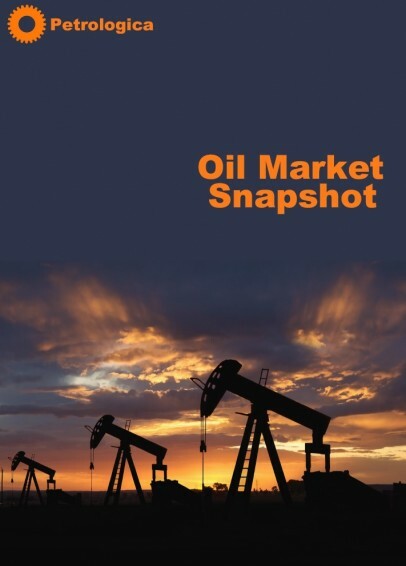 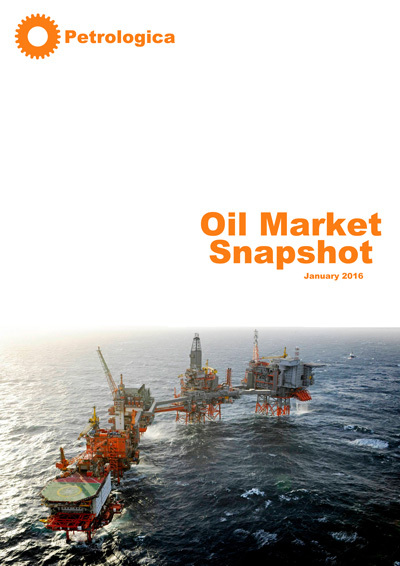 Oil Market Snapshot – February 2019 Brent Fails to Close Above $67/bbl as Trump Tells OPEC: "Take It Easy"
Oil Market Snapshot – June 2018 OPEC, allies, agree to be "less compliant"
Oil Market Snapshot – March 2018 Fed Up Of Rex - Tillerson Out, Bolton In, Iran Sanctions Next? 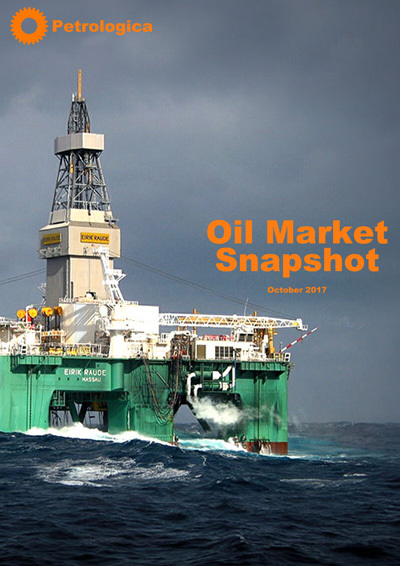 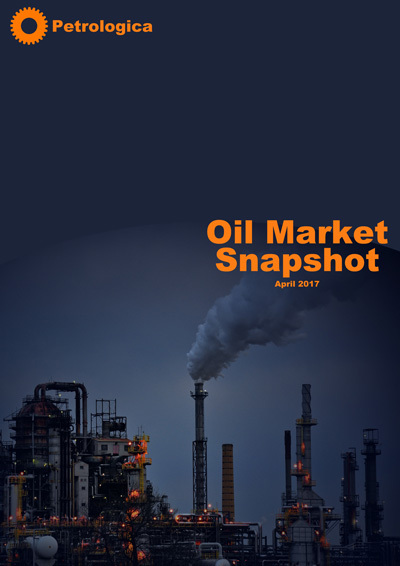 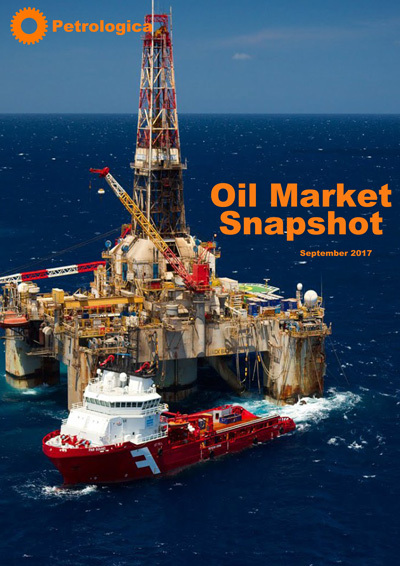 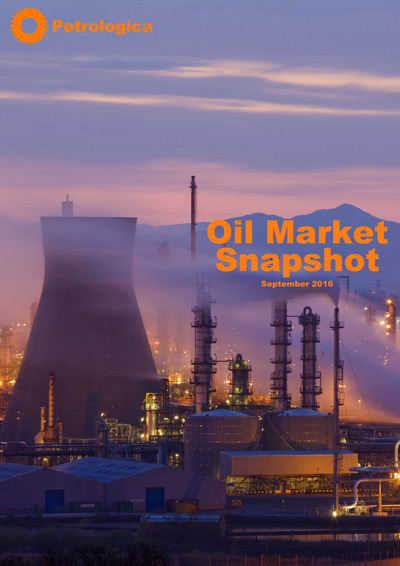 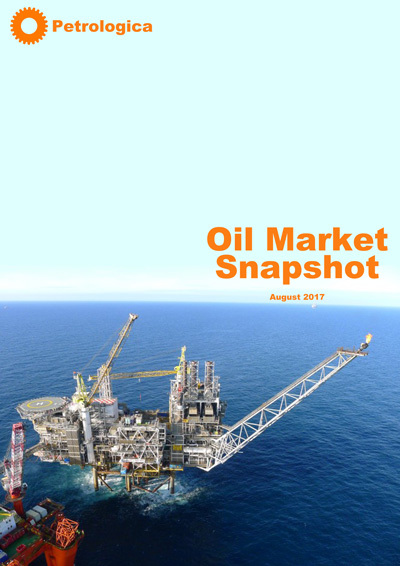 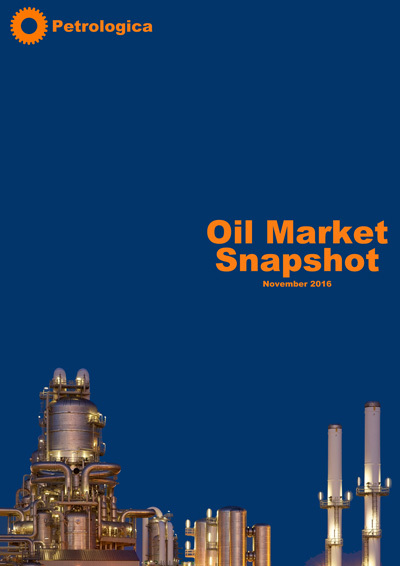 Oil Market Snapshot – October 2016 Early Freeze in October? 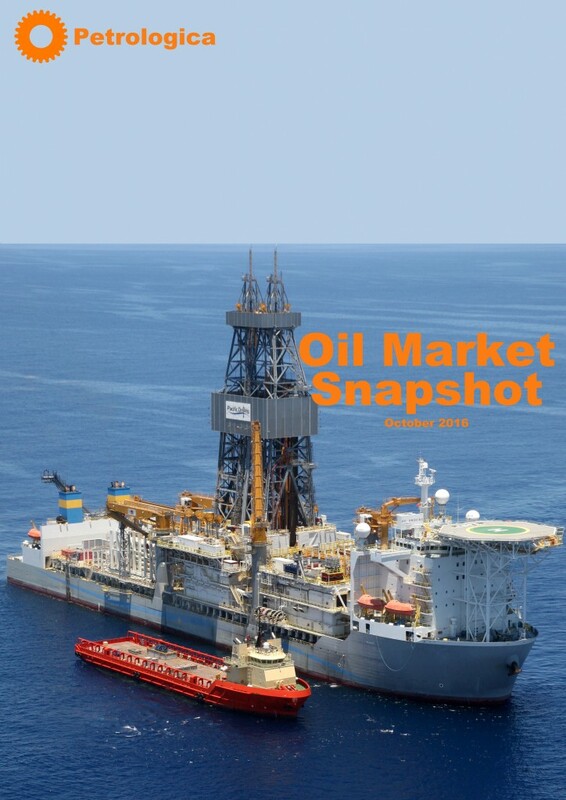 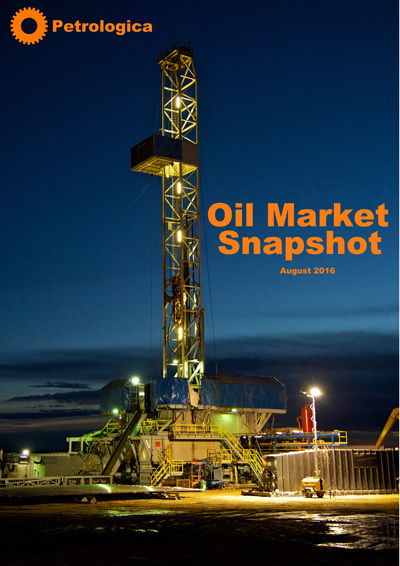 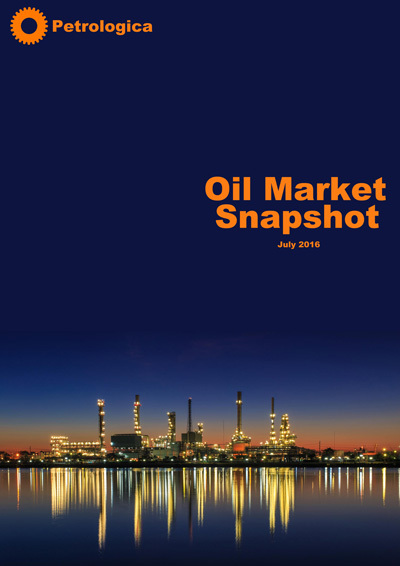 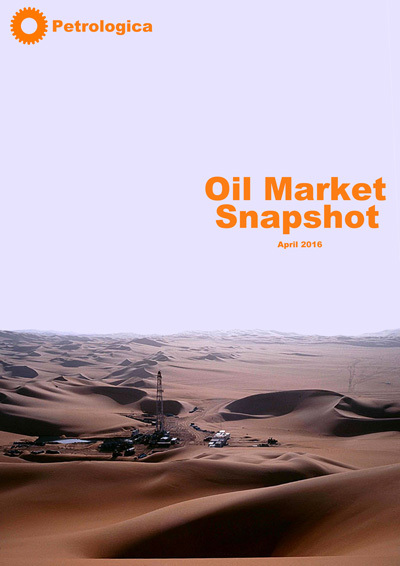 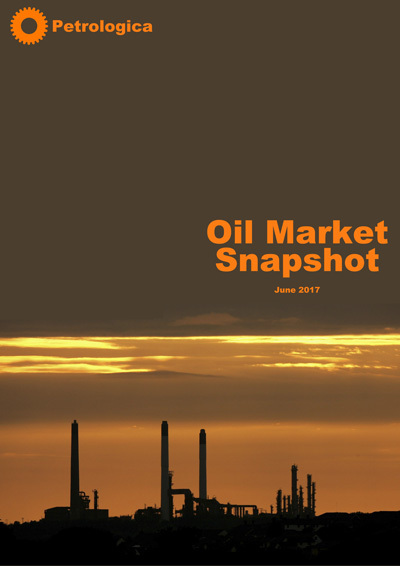 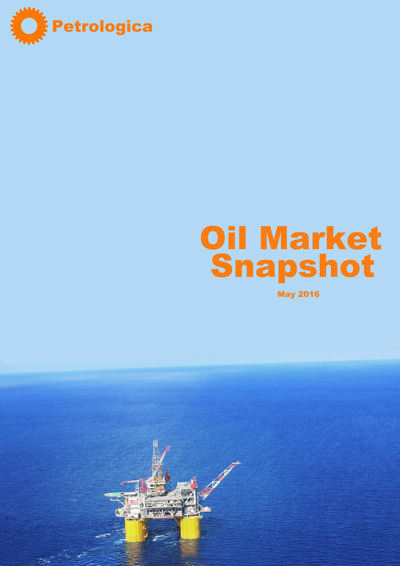 Oil Market Snapshot – May 2016 Foresight in the Desert?